Vanessa NG was born in Hong Kong. She first started her fruitful musical journey when she was four. The pianist, Li Ka Cheung was her mentor for seven years. When she was 10, she attained Grade 8 Piano of ABRSM with distinction and Grade 8 Theory of Music. Vanessa had also taken Music Studies as an elective subject in secondary school in Holy Family Canossian College. Moreover, she was appointed as the piano accompanist of the school choir for 5 years. 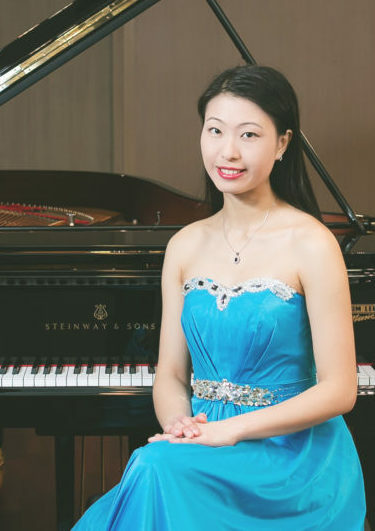 After graduation, she took the Music Talent Development Programme as the stepping stone to pursue tertiary studies in her alma mater, Hong Kong Baptist University, where she got deep inspiration by renowned pianist, Choi Sown Le. She then graduated in 2010, with a HKBU BA (Hons) in Music. Vanessa was awarded the Diploma of ABRSM, Piano Performance in 2007. 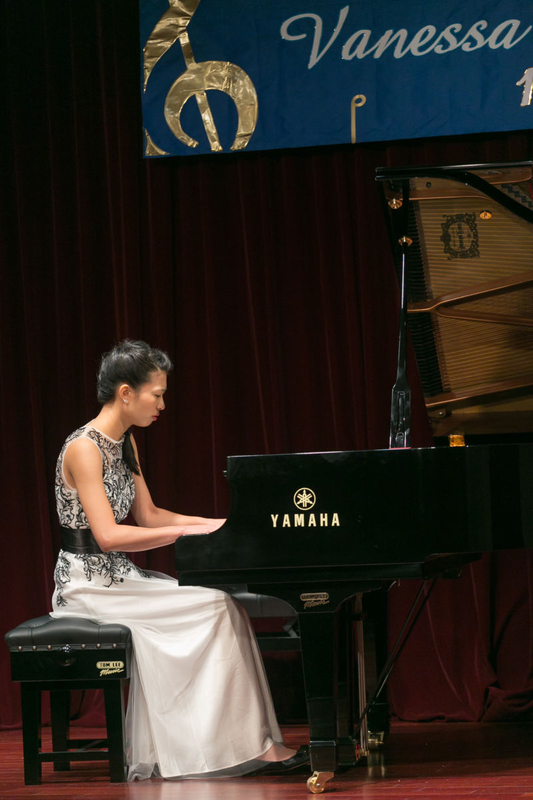 In 2010, She passed The Licentiate of the Royal School of Music, Piano Performance. In 2014, she achieved the AMusTCL, Diploma in Musical Theory, Criticism & Literature. 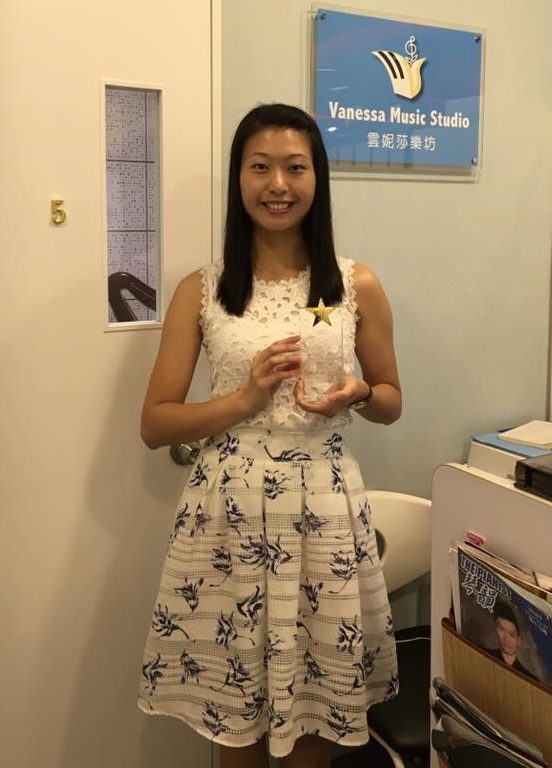 In 2016 was awarded DEDICATED TEACHER AWARD by the 4th Hong Kong Youth Barclampory Music Festival. Also, in 2016 our studio VMS was awarded EXCELLENT MUSIC TEACHING certificate by Hong Kong Youth Barclampory Music Festival. In 2014, 2015 & 2016 consecutively three years, was awarded TEACHER AWARD by Hong Kong Music Development Centre. In 2014 was awarded OUTSTANDING TEACHER CERTIFICATE by Hong Kong Classical Music Promotion Centre. Shop No.112, L1, Metro City Plaza III, Tsueng Kwan O, N.T. © 2019 Vanessa Music Studio. All Rights Reserved.